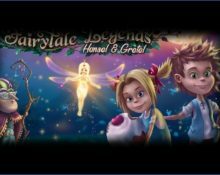 Fairytale Legends: Hansel and Gretel™ slot preview! 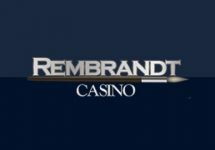 Play Red Riding Hood™ at Casumo! Sneak peek for the sequel to Fairytale Legends: Red Riding Hood™! Brothers Grimm are set to make an appearance at the Swedish studio. Get ready for more mystery symbols, fairy surprise appearances, dice throwing bonus games, all with vibrant graphics and animations that will keep you well entertained on the adventurous journey of Hansel & Gretel. 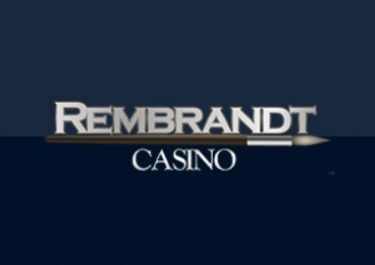 Ever since Netent launched Red Riding Hood™, the first slot from its Fairytale Legends series, it was clear and understood that there will be a second and maybe more coming, similar to their mighty Rock slots series of Guns N’Roses™, Jimi Hendrix™ and Motorhead™. 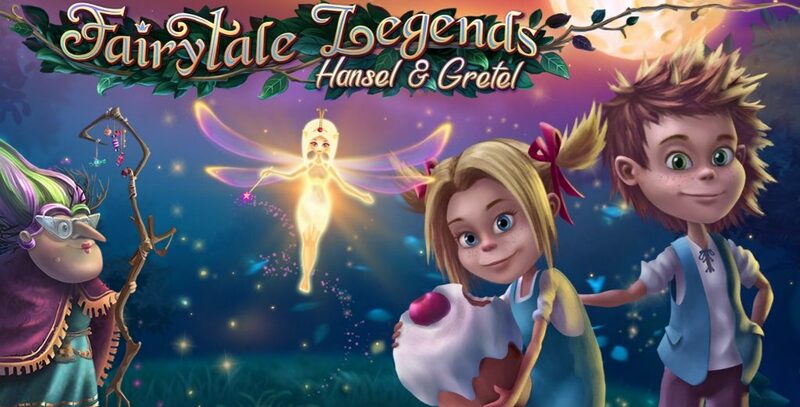 Today we can bring you the good news that the second slot of the series, named Fairytale Legends: Hansel & Gretel™ is soon to be released across the Netent casino network. Did you like the Fairy surprises or the “Beware the Wolf” bonus rounds on Red Riding Hood™? 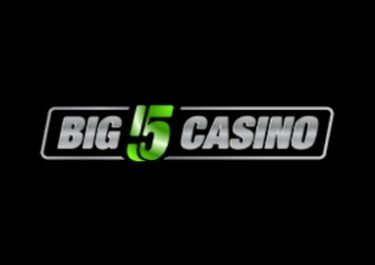 Then you can look forward to more exciting bonus features on the new slot. The Fairy is deemed to make her appearance on the new game as well rewarding players with extra symbols, wilds and more for potential mega wins. 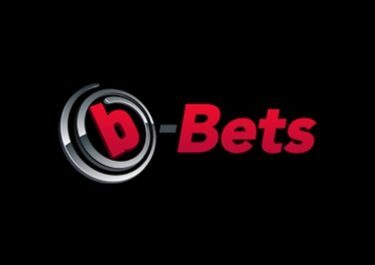 Remains to be seen if Netent has some new mechanisms up their sleeves or if they will be similar to the Red Riding Hood slot. 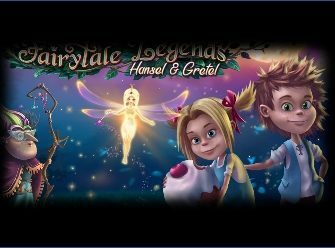 Read the full slot preview for Fairytale Legends: Hanse and Gretel™ here. Equally we expect the hunt-for-coins style bonus game to feature on the new slot as the story of Hansel&Gretel sees them strolling through the forest making it a perfect theme for a similar bonus round. Whether it will be again a dice style board game or something new is to this date Netent’s secret. The layout will most probably be again 5 reels, 3 rows and 20 paylines with bet sizes from $0.20 – $100 featuring hopefully again stunning graphics and animations. As per the recent Netent policy the RTP should be around the 96.5% figure to keep the game within a medium variance, maybe a touch more towards the high variance as we have seen it with Motorhead™. Are we excited? You bet we are! Netent released some awesome games in the past and the beginning of this year and has more lined up in the coming weeks with Jungle Spirit: Call of the Wild™ and Scruffy Duck™, all featuring some entertaining game mechanisms, superb animations, even in 3D, and have potential for super mega wins as we players like it to be. More information and details are set to become available in the upcoming weeks. Check back regularly at NetentStalker.com to read them the moment they are released.